I exemplify honesty, integrity, and knowledge in helping you navigate your purchase or sale in the current real estate market. I have been a Georgina resident for over 20 years and I am very familiar with the trends in the area. 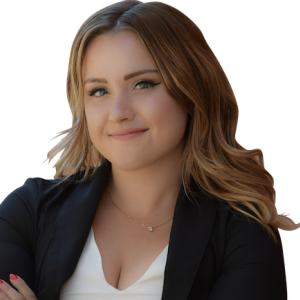 Being mentored by many of the most successful agents in Georgina has allowed me to garner the expertise and skills necessary to make your real estate experience as smooth as possible. I am a graduate of Carleton University, majoring in Communication Studies. My education has allowed me to better utilize new technologies, marketing, advertising and social media in promoting your home. 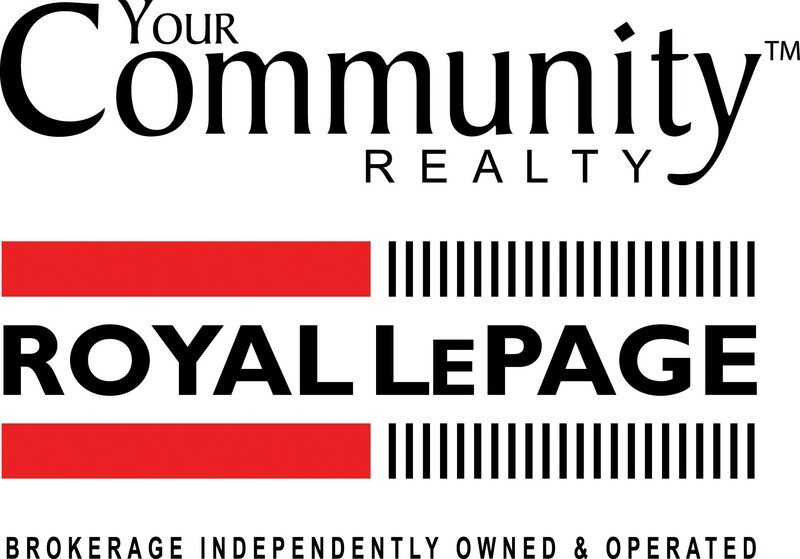 I am well connected within the community, and I enjoy developing a lasting bond and friendship with the residents of Georgina. I am a firm believer that home is where the heart is, allowing me to effectively dedicate my passion to you. Client satisfaction and happiness is my number one priority.